» SIDS Prevention Guide. How to Make Your Baby’s Sleep Safer Than Ever. 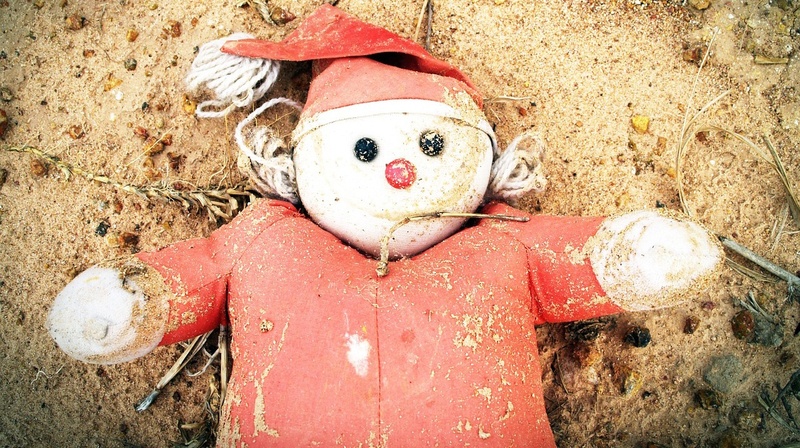 The sudden death of a child that is less than one year of age is extremely painful for the parents. 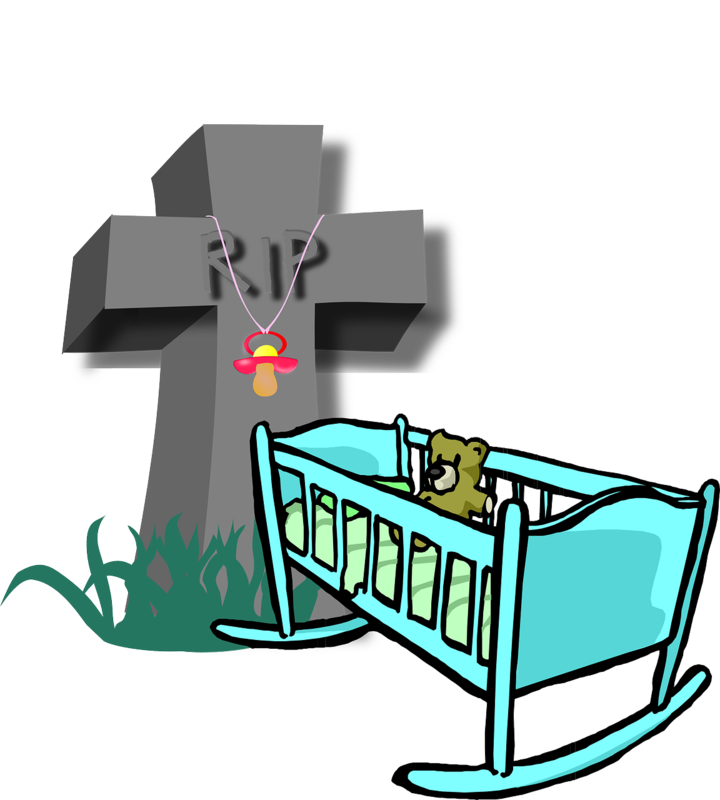 Sudden infant death syndrome (SIDS) also known as crib death or cot death happens suddenly, and the causes are not conclusive. This is why, in this article, we will try to inform you about this type of syndrome, what may be the causes, the risk factors and how to prevent it. More and more parents are losing their children due to this syndrome that most of us didn’t even know it existed. Sudden ﻿Infant ﻿Death ﻿Syndrome happens when a child less than one year of age is sleeping and suddenly dies without any apparent reason. The causes aren’t known even after autopsy or death scene investigation. The tragedy occurs between 00.00 and 09.00, and when it happens, there is no evidence of struggle or noise produced. Some scientists believe the condition is related to the fact that the child is vulnerable during this period of development that destabilized the child’s system. This article presents some information regarding SIDS in a detailed way. 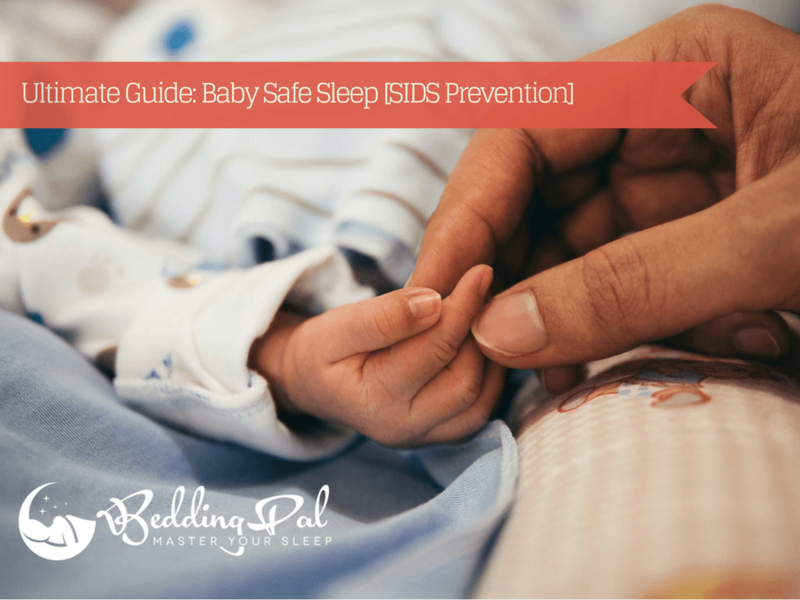 In short, SIDS isn’t something that we know much about, but we have an idea on how to decrease the chances of happening. Let’s take a look at the triple-risk model first. Scientists believe that sudden infant death syndrome happens because of a mixture of outside stressors combined with the critical developmental period and the fact that the baby is vulnerable. A child is vulnerable when a brain abnormality or defect make the baby susceptible to this type of syndrome or even others. The defect can affect how the brain controls the child’s heart rate, respiration or even genetic mutations. All of these elements can make the baby vulnerable to SIDS. The critical developmental period means that in the first six months of life there are chances for the child to grow rapidly. So, changes in homeostatic controls can occur. These changes include variations in breathing, blood pressure, body temperature, heart rate, sleeping and waking patterns, etc. These can affect the child’s internal systems periodically or temporarily. Because of them, the child may be more prone to certain syndromes, including SIDS. Other things to look after are the outside stressors. Most infants can survive the environmental stressors they encounter like overheating, secondhand tobacco smoke, stomach sleep position or upper respiratory tract infection. Still, if the child has a vulnerable system, he/she cannot survive these stressors. Even though they are not the primary cause of sudden infant death syndrome, it is believed that they weaken the child’s body and make him/her more vulnerable to such syndromes and diseases. Babies who die due to sudden infant death syndrome are born with brain abnormalities that are unseen. These defects happen in a part of the brain that controls breathing, body temperature, waking from sleep, blood pressure and heart rate. However, these elements are not entirely responsible for SIDS. It is theorized that another event needs to happen for SIDS to occur. That event can be overheating, infection, lack of oxygen or excessive carbon dioxide intake. Here is an example: some babies who have respiratory infections may experience excessive carbon dioxide intake or lack of oxygen. Some babies who sleep on their stomach may re-breath exhaled air that has become trapped in bedding. When these events happen, their brains trigger them to wake up. Some triggers can change their heartbeats, breathing patterns and so on to compensate for the lack of oxygen or the intake of carbon dioxide. But if the child’s brain has an abnormality, these triggers are less efficient and result in sudden infant death syndrome. This is why some babies who died from SIDS were found sleeping on their stomachs. Again, this type of internal factor isn’t a direct cause of SIDS, but genes can make the baby susceptible to SIDS when they are combined with environmental factors. Polymorphism in genes that have to do with the immune system, metabolism, brain stem and much more may predispose babies to death in critical situations. Studies in Germany and Norwa﻿﻿y present﻿﻿s how polymorphism of genes that are part of the immune system can make a child susceptible to SIDS. SIDS infants have an activated immune system, which means that they are vulnerable to simple infections. In another study, almost fifty percent of infants who succumbed to SIDS had a simple upper airway infection before dying. Mutations can result in genetic disorders, and this can lead to sudden unexpected death that can be mistaken for SIDS. 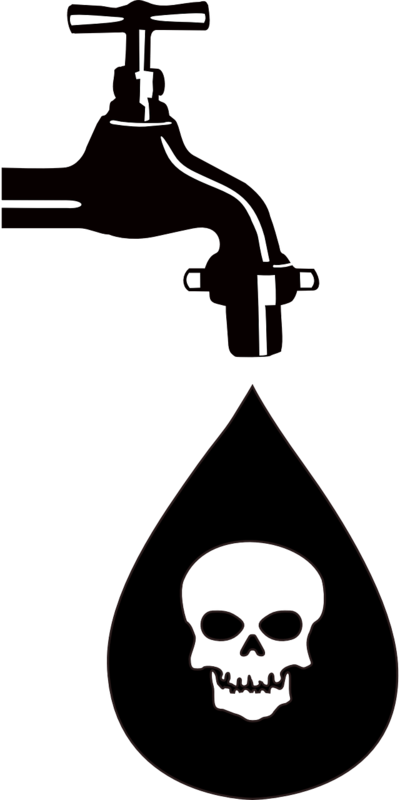 An example: deficiency in fatty acid metabolism can result in the death of the infant because of breathing disruption or heart function disruption. There are many ways one can reduce the risk of SIDS. For example, mothers who smoke during pregnancy have a high chance of giving birth to a child who is vulnerable to SIDS. This syndrome has a connection with high levels of nicotine and its derivates because they cause alterations in fetal neurodevelopment. SIDS can also happen when mothers drink alcohol during pregnancy. So, to make it short, women should not drink or smoke during pregnancy. 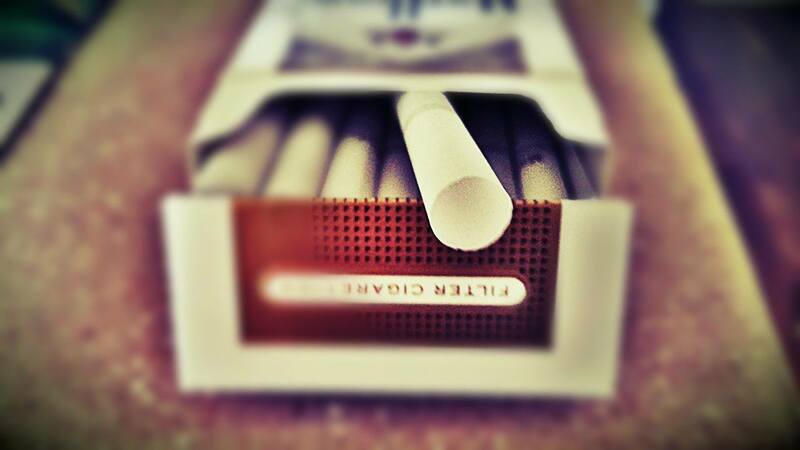 Moreover, parents should not smoke near the infant. Another way a mother can lower the risk of SIDS is by breastfeeding her newborn. Breastfeeding is associated with a lower risk of SIDS, but more studies need to be done to know why it happens. But probably the best and the most efficient way to prevent SIDS is to use the supine sleep position. Infants who sleep on their tummy or their side are more susceptible to SIDS than the ones that sleep on their back. When an infant sleeps using the prone or side sleep position, he/she can re-breathe expired gases, and it can result in hypoxia and hypercapnia. Not only that but the prone sleeping position decreases the rate of heat loss and increases the body temperature. Thus, the child will be suffering from overheating. 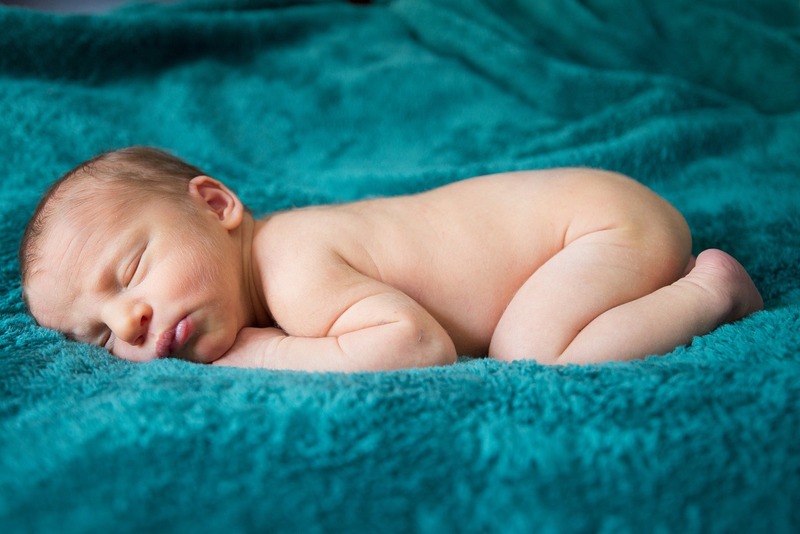 Evidence suggests that when infants sleep using the prone position, they can be affected by decreased cerebral oxygenation. This is because the prone sleeping position affects the autonomic control of the baby’s cardiovascular system. Studies also demonstrated that the side and the prone sleeping positions are similar when it comes to the level of risk. The risk of SIDS is higher when infants are placed first on their side and then found on their stomach. This is because the probability of an infant rolling from the side position to his/her stomach is higher than going from the side sleeping position to a supine one. Infants who are born prematurely are more susceptible to SIDS and should be placed supine as soon as possible. One study of NICU shows that only fifty percent of nurses place the preterm infants in a supine sleeping position in an open crib while twenty percent use the other sleeping positions. Newborns should also be placed in a supine sleeping position in the first few hours after their birth. This will take some time, but after four months, the risk of SIDS is lowered, so alternating between different sleeping positions should not be a concern anymore. Check this detailed baby sleep guide. Cribs should be safe for the infants and should include no drop sides, snugly fitting, firm mattresses or slat spacing. They should also meet the safety standards of Juvenile Product Manufacturers Association, American Society for Testing and Materials and the CPSC. It is recommended for parents to use new cribs because the older ones might be obsolete regarding safety and quality of sleep. Some parents may not want to use cribs because they heard that SIDS occurs only in cribs or because of financial reasons. However, there are other alternative sleep surfaces such as bassinets and portable cribs. A parent can share the same room with the baby as long as he/she doesn’t share the same bed. People confuse the term “co-sleeping” with “bed-sharing” when in fact they are two different things. Bed-sharing means sharing the same bed while co-sleeping is used when a parent sleeps nearby on different sleeping surfaces. By letting the infant sleep close to you but in his/her crib, you decrease the chances of SIDS by fifty percent. Not only that but using this method will reduce the likelihood that your infant dies due to strangulation, entrapment, suffocation, things that may happen when a baby sleeps in an adult bed. Of course, by sharing the room, you can also comfort and feed the baby faster and monitor him/her. So, in a sense, it is better for him/her to sleep in the same room, but on another sleeping surface. To improve the comfort, safety and reduce the risk of SIDS, you must be very careful of the bedding. Some parents or caregivers soften the surface with pillows and blankets because they think that the infants are uncomfortable. Others use these bedding elements to create barriers to prevent the baby from falling. These methods can lead to a high risk of rebreathing and suffocation. Quilts, comforters, sheepskins, pillows and other soft surfaces can be dangerous when they are placed under the infant. They also increase the risk of SIDS five times more. When the infants sleep on a soft surface using the prone position the risk of SIDS increases 21-fold. It is recommended that the babies should sleep on firm surfaces without soft or loose bedding. 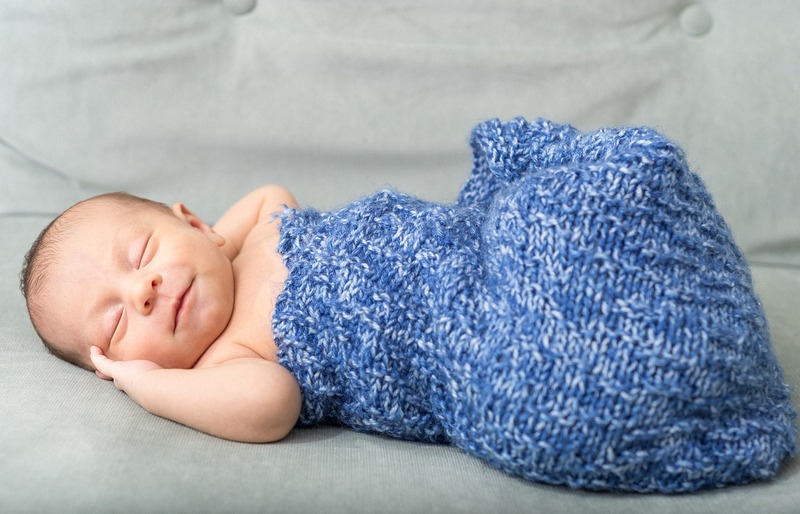 Instead of blankets, infant sleep clothing should be used. A proper infant sleep clothing will keep the child warm without increasing the risk of suffocation or SIDS. Blankets should be thin and tucked under the mattress and not over the infant because his/her face can be covered. 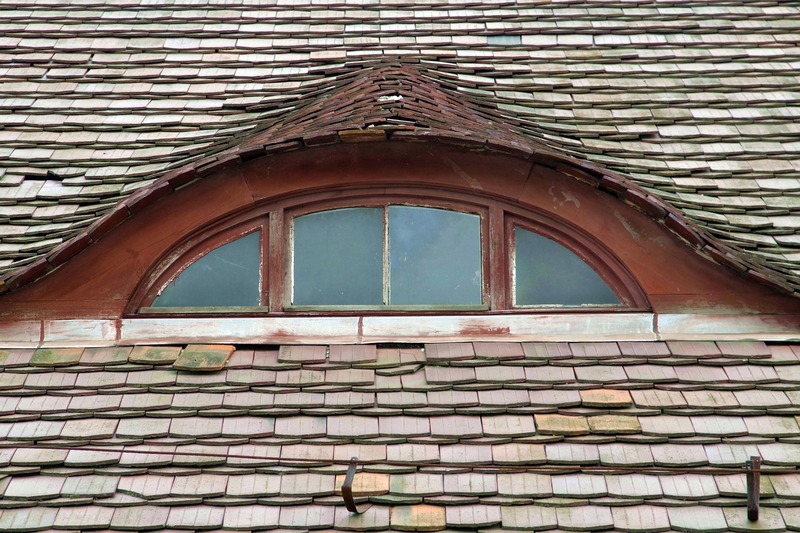 If an infant is at risk of overheating, room ventilation can help the situation. Open the windows and the door and let fresh air fill the room. The child will be warm but not overheat. 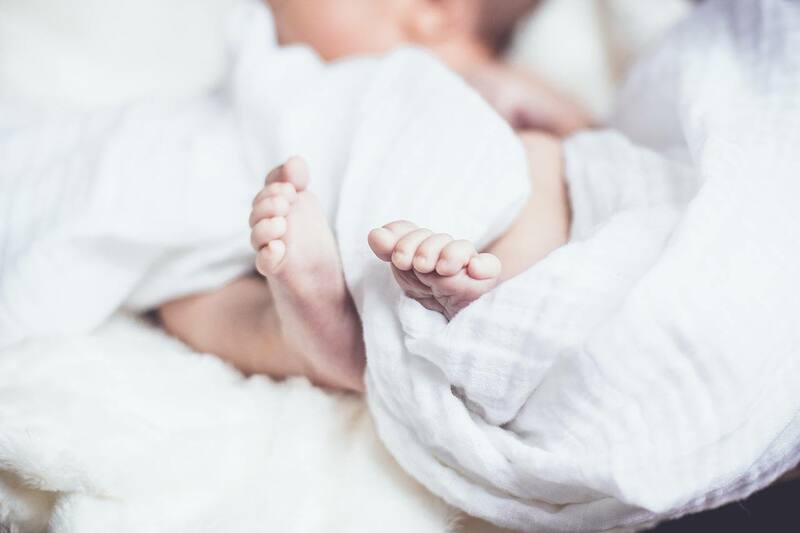 There are theories according to which metals such as cobalt, lead, mercury, silver, and cadmium have a link with sudden infant death syndrome. 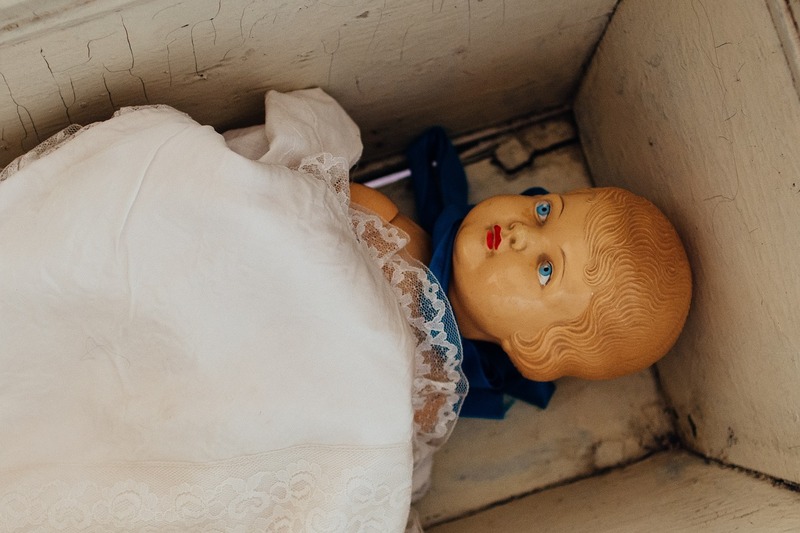 There have been some experiments done to prove these theories, but the studies show that there are no connections between these metals and an increased risk of SIDS. Between 1990 and 2006 we can see that the number of babies affected by sudden infant death syndrome has decreased in the Unite States. In 1990 and 1991, there were between 120 and 140 cases of SIDS. In 2006, the number of SIDS cases was reduced to half, roughly between 60 and 80 cases. This is the information that every parent, nurse or caregiver should know when taking care of an infant. If you want to reduce the risk of SIDS, take into consideration all the safety tips presented above. For more details, please contact an expert in infant medicine.